WITH the property market heavily influenced by the Brexit result back in June house prices have fluctuated, but are now crippling to the first-time buyer– It’s time to find alternatives! 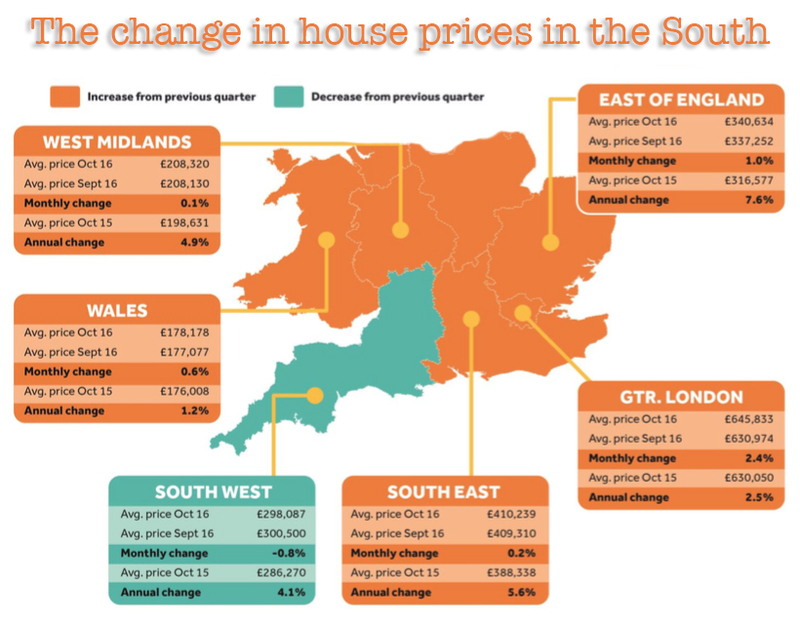 A recent report by Rightmove revealed that the price of property coming to the market had risen by £2,277 after it had fallen the previous two months. First time buyers are finding it increasingly difficult to get onto the property ladder, and are at danger of being marooned by rising house prices. This means higher deposits and repayments, which negates the benefits of mortgage rates decreasing. Newly marketed properties with two bedrooms or less, have taken a monthly jump of £6,240, whilst new seller asking prices have risen by £20,000 on average in the last year. As a result of the continuing financial struggle, people are searching for alternative ways of living. 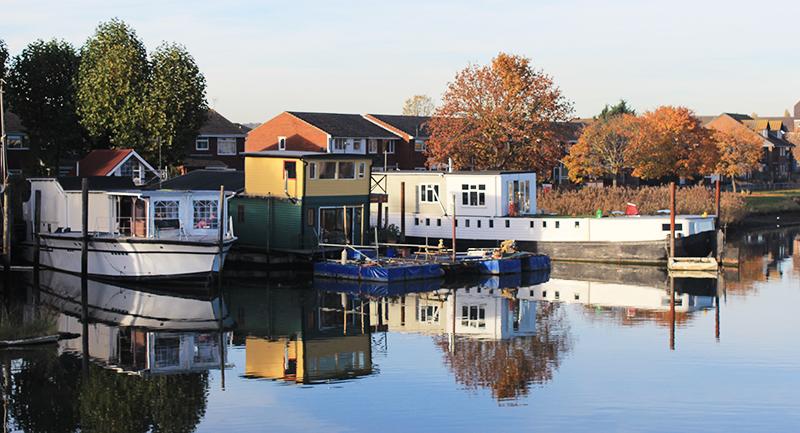 Houseboats are a great alternative even though they are one of the more expensive options. A mortgage is available if the boat has been surveyed. Boats require some maintenance and upkeep but are very spacious considering the cost, and can be relocated. 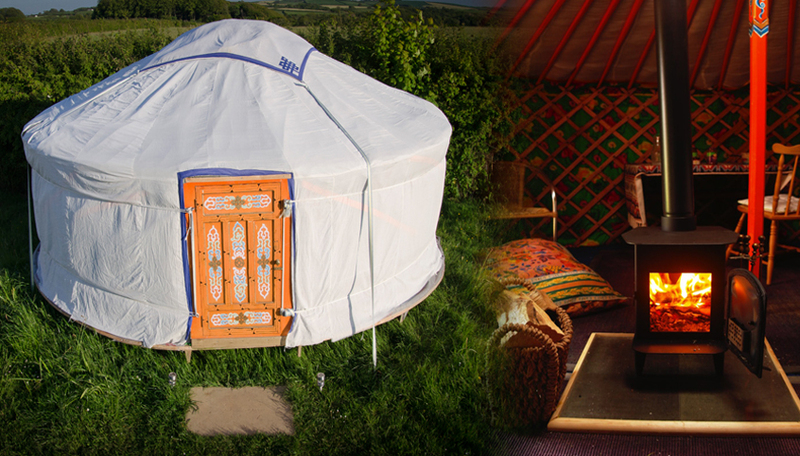 Yurts are another alternative, and you can purchase a 5 metre round yurt for £4000 from Kents of Cornwall. They are versatile, cheap, and sustainable with the option of adding a compost toilet and a rain-catchment system for showering. It’s quirky, but shipping container homes are cheap to build, and last a lifetime. 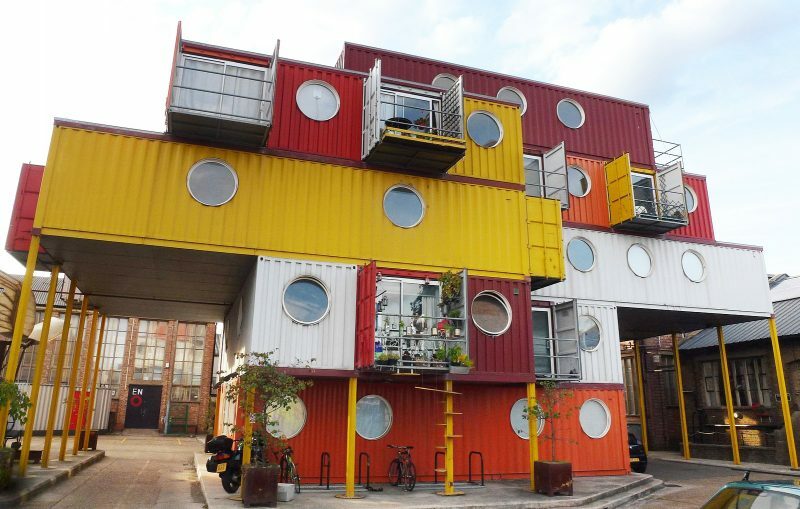 Amsterdam, the US and Brazil have taken a liking to shipping container homes. They are hard-wearing, relatively cheap, and if small enough require no planning permission or council consent. 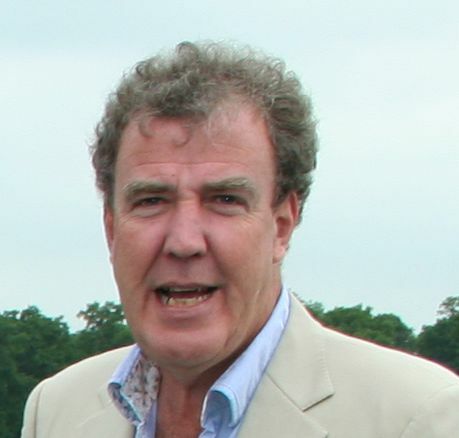 Are there too many restaurants in Southampton?